With the World Cup in full swing, we will always look back at 1966 and the images of England captain Bobby Moore lifting the trophy. So during a jaunt around London this week I popped into the National Portrait Gallery in London to look at the tiny exhibition about this legendary footballer. Although it only has 10 photographs, the Bobby Moore: First Gentleman of English Football gallery captures the man and his sport. From his early beginnings at West Ham as a youngster in the late '50s, his England days, to the end of his career at Fulham and beyond. 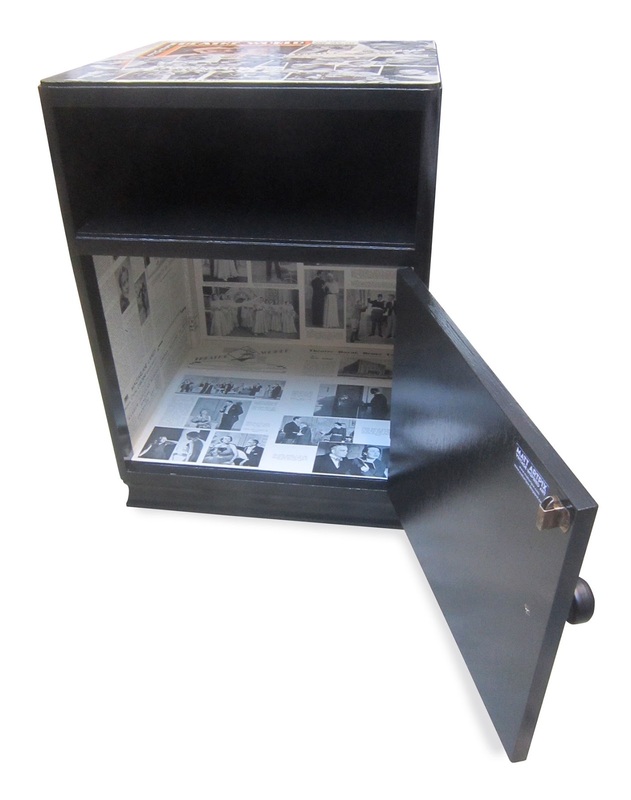 All are black and white prints and exquisitely presented. 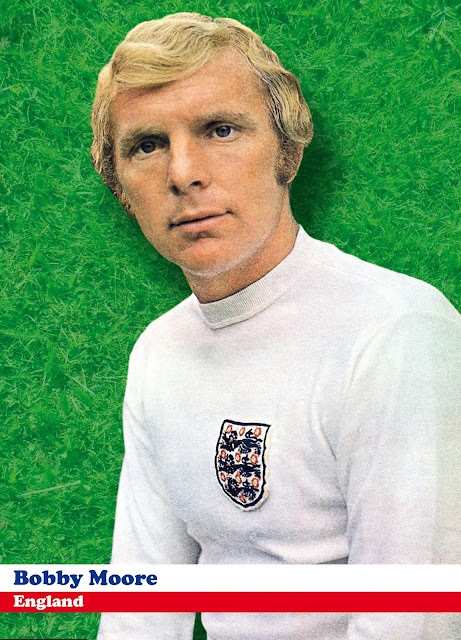 During the 60s he completed an unusual hat-trick of winning trophies at Wembley. 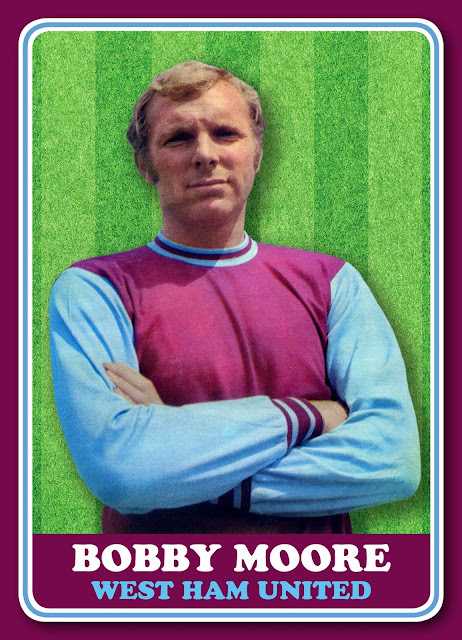 With West Ham he won the FA Cup in 1964, the European Cup Winners Cup the following year, then finishing off with the famous World Cup win with England in 1966. I actually had the honour of meeting him once. 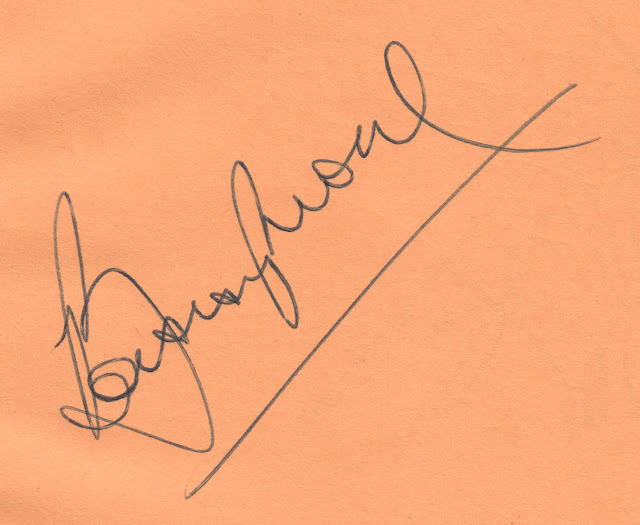 In the mid-80s he had a spell as manager of Southend United, so at a pre-season open day, before the 1984/85 campaign, I eagerly went along with my autograph book! Not only did I get a load of Southend players' signatures, but there was Bobby himself standing on the pitch happily signing away for everyone. What a true gent, patiently talking to all. I also remember thinking how tall he was! 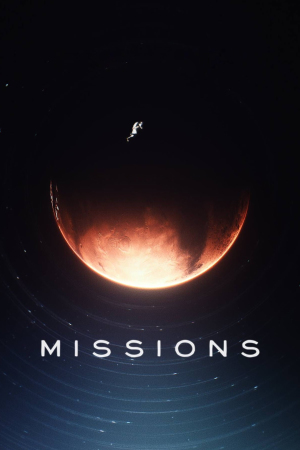 Have just finished watching the very stylish French Sci-fi drama MISSIONS, which had been on BBC4. With its stunning opening title sequence and cool Electro theme tune, this has been a real joy to watch. The mission in question was a trek to Mars and the air of mystery and tension mounted as they discovered, what should have been a long-dead Soviet astronaut, was already there. That's all I'll give away as you might want to give it a go yourself. 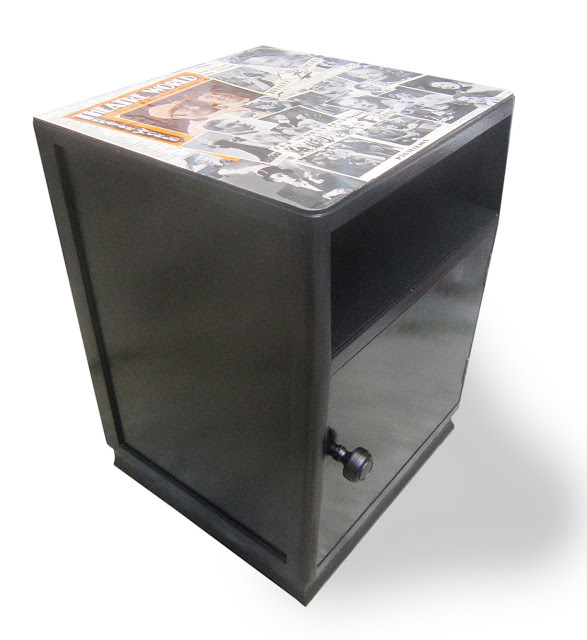 Its also a handy way to catch up with your knowledge of French swear words! But there was a nice retro touch with the character of the mysterious astronaut Komorov, who, in the story, was a comrade of Yuri Gagarin. 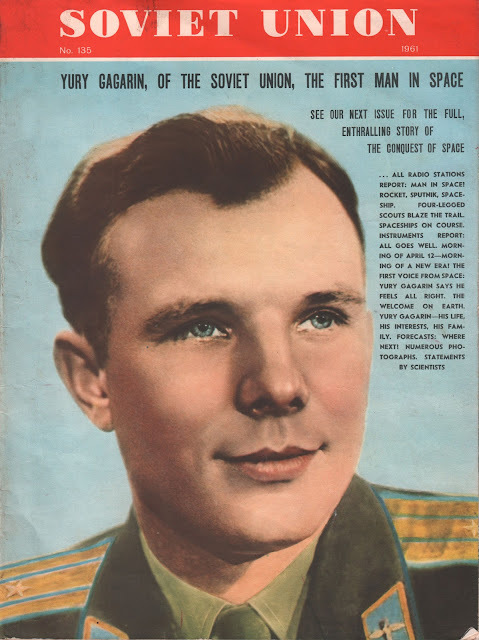 Gagarin was, in 1961, the most famous person on the planet, as he became the first human to fly into outer space. 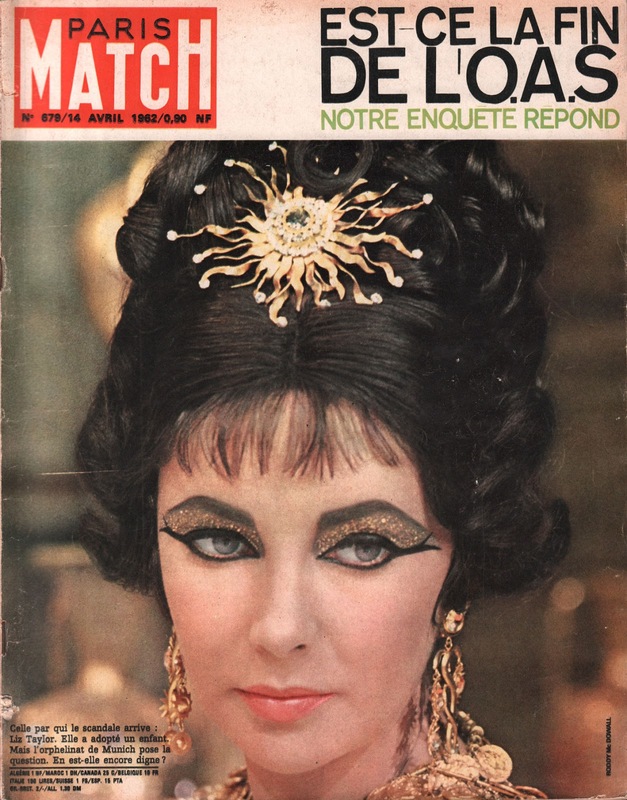 My own comrade, Carya Gish of Arcane Publishing, has this amazing magazine from the time of Yuri's famous flight. Simply called SOVIET UNION, it has a fabulous portrait of the hero of the hour. This magazine from 1961 is a real oddity. Published in England, its clearly a propaganda vehicle for the country and for Communism. Strange articles and features and even some cartoons, paint a picture of how open and technologically advanced the country was. Its a fascinating bit of history in itself. 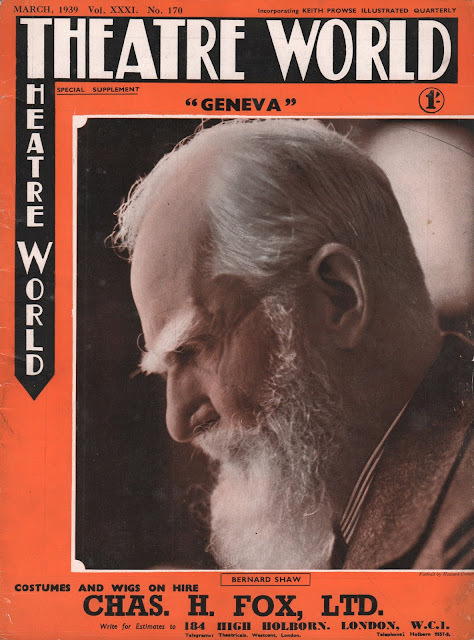 By the way, Miss Gish is actually selling this and another Soviet Union magazine, so let me know if you are interested!! Today it is now officially summer!! June 21st being the Summer Solstice. And as I live on the Isle of Portland there was no need to go to Stonehenge today to celebrate, as we have our very own one right here!! I guess it's all downhill now, so I might as well get the Xmas decorations out!!! Following on from my vintage seaside picture yesterday, I've dug out a photograph album I bought recently in Glastonbury. 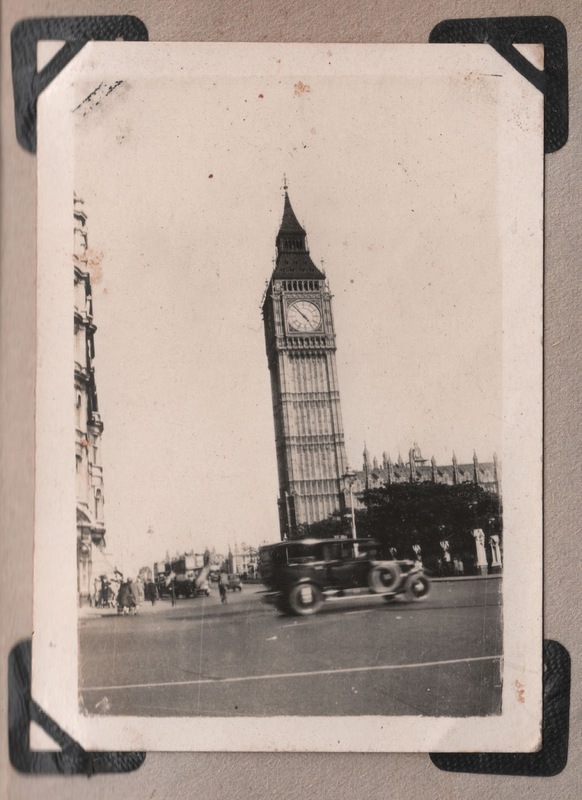 It contains some absolutely stunning photos of London taken in the 1920s. 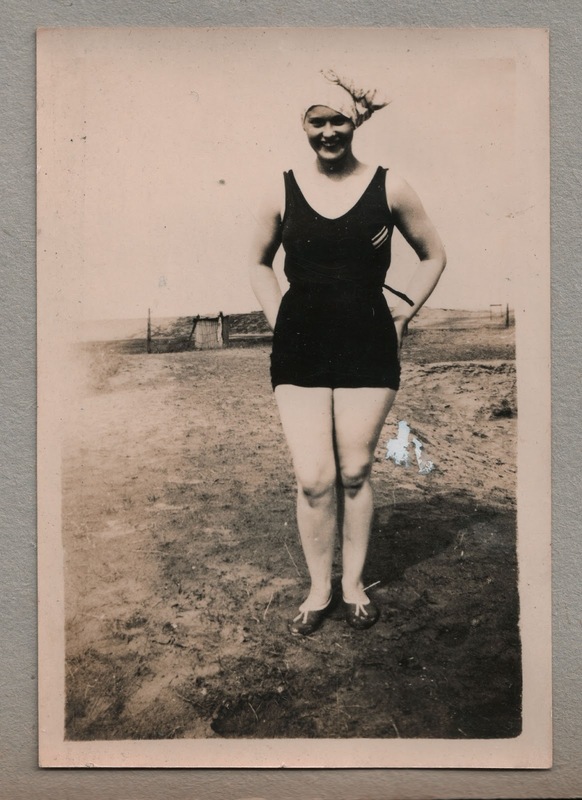 It also has a few charming seaside snaps of classic days out by the sea. The London pix however are the best, they have an atmospheric, ghostly feel to them. 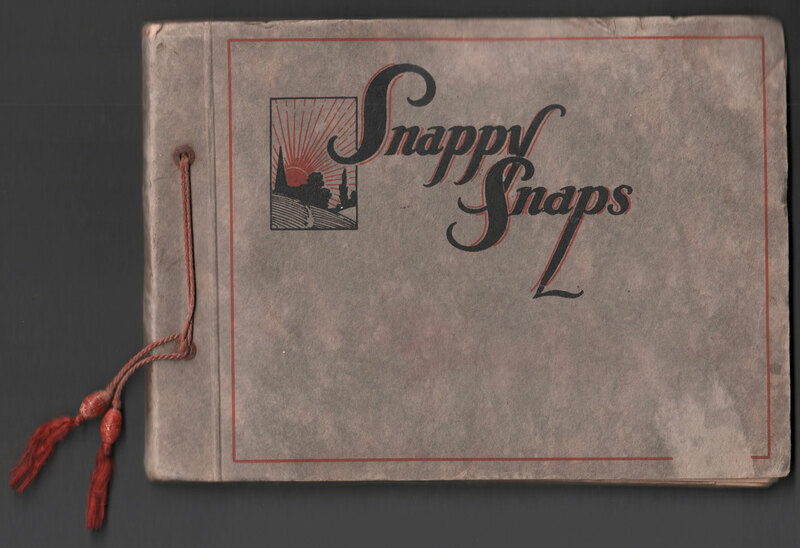 Yes, the album is actually called Snappy Snaps!! 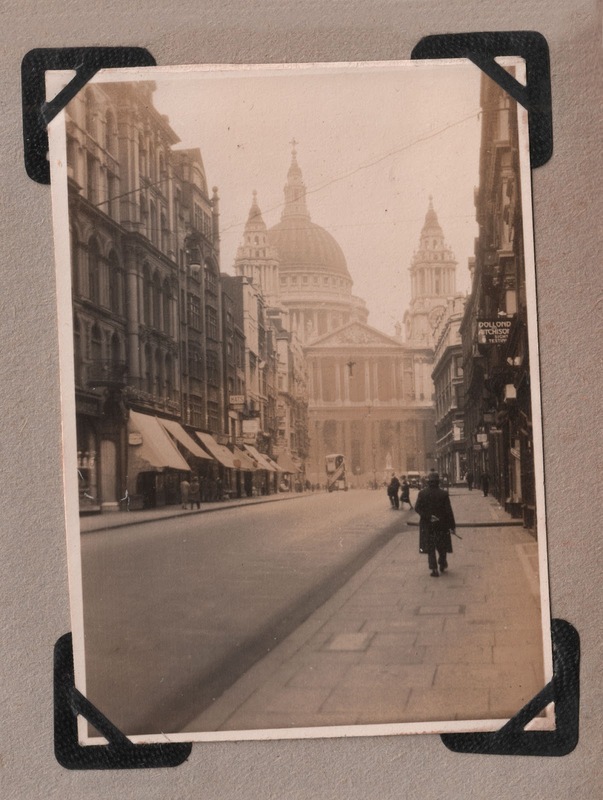 An amazing street scene with St Paul's Cathedral in the background. Taken in Ludgate Hill, just look how empty it is!! Only 1 car and 1 bus, plus a few people. An unusual view of the Old Bailey, where you can see the Lady Justice statue on top. This photo can only have been taken from the Monument, the only tall building other than St Paul's around at the time. Sadly this area would be devastated during the Blitz. I love this photo of Big Ben, the car whizzing by in the foreground reminds me of one of my favourite Jacques Henri Lartigue photographs. The one where the racing car is hurtling by and Lartigue has captured the back wheel in a crazy position! Funnily enough, it was probably taken around the same time as this. This is easily the most atmospheric and poignant. 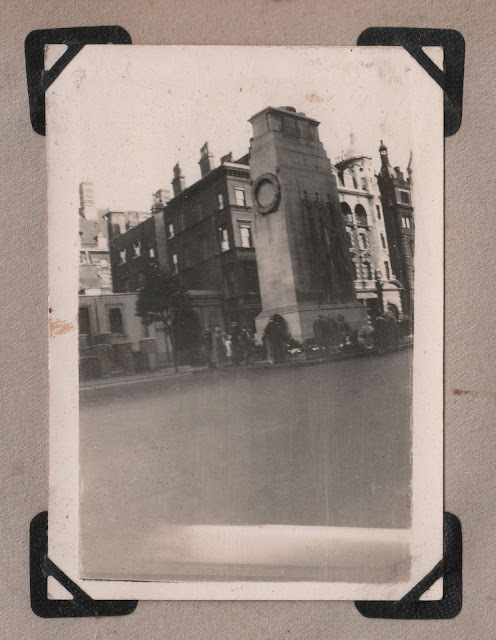 The Cenotaph in Whitehall. 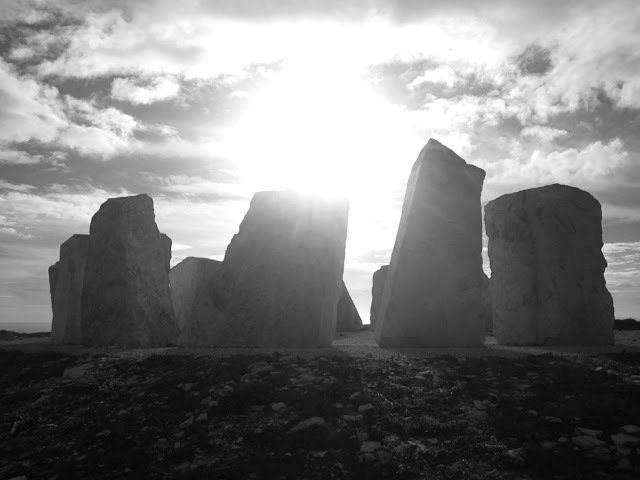 The Portland stone memorial, designed by Edwin Lutyens was built in 1920, replacing a wooden version of it. It be would become the centre-piece for national Remembrance. Throughout the 20s and 30s it would forever be covered in flowers as people flocked to it. As you can see it this photo, it is indeed surrounded by flowers, with people paying their respects to a lost family member or friend. I love this photo, with the slightly awkward angle and positioning, it has a natural feel to it. This chap is enjoying a day out at the fair! Not sure what his costume is, but he's definitely up for a bit of bowling! 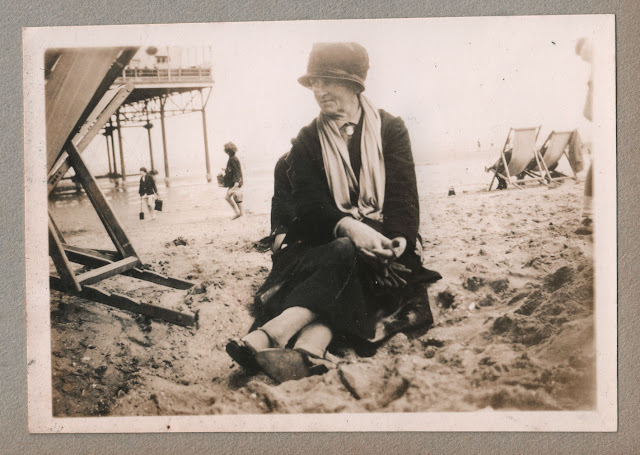 And two lovely seaside shots here, above a woman in a very fashionable 20s swimming cossie and below Grandma just happy to sit quietly on the beach, near the pier, letting the bright young things get on with it. 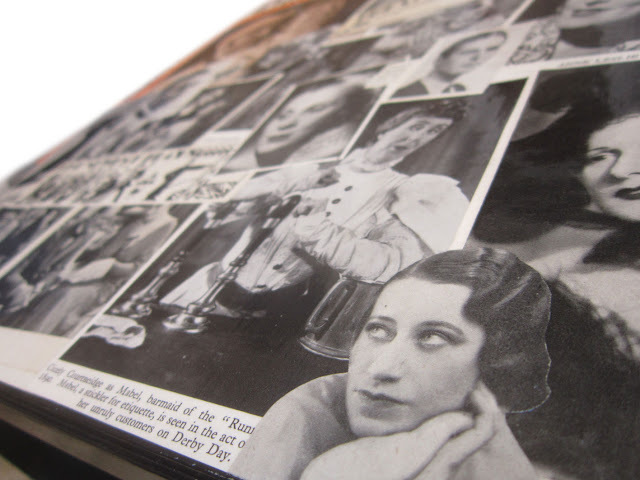 I often use old photographs as part of my artworks and collages, and these pictures lend themselves perfectly to it. I've already started on one, with the Cenotaph photo. It has a sad and ghostly feel to it, so I thought it would be perfect to have a soldier looking down on the people, with the headstones of a First World War cemetery, known as Silent Cities, in the foreground. 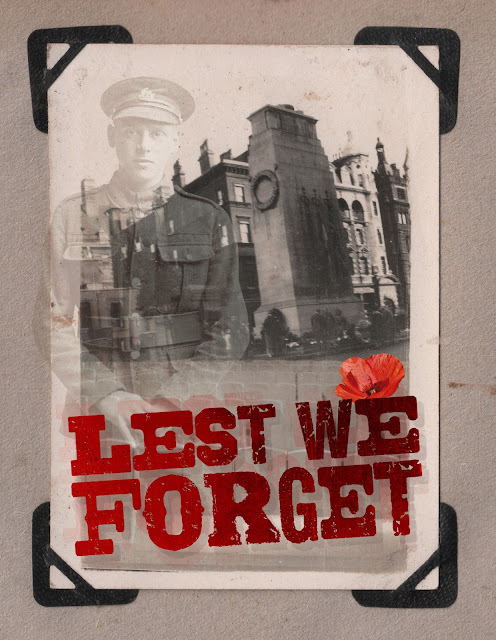 With the wording LEST WE FORGET. 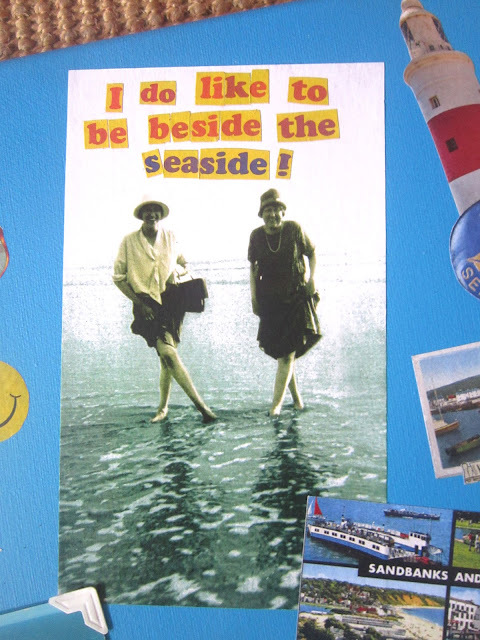 Having lived by the sea virtually all my life, either in Southend-on-Sea or on the Isle of Portland, this famous ditty really could be my song!! 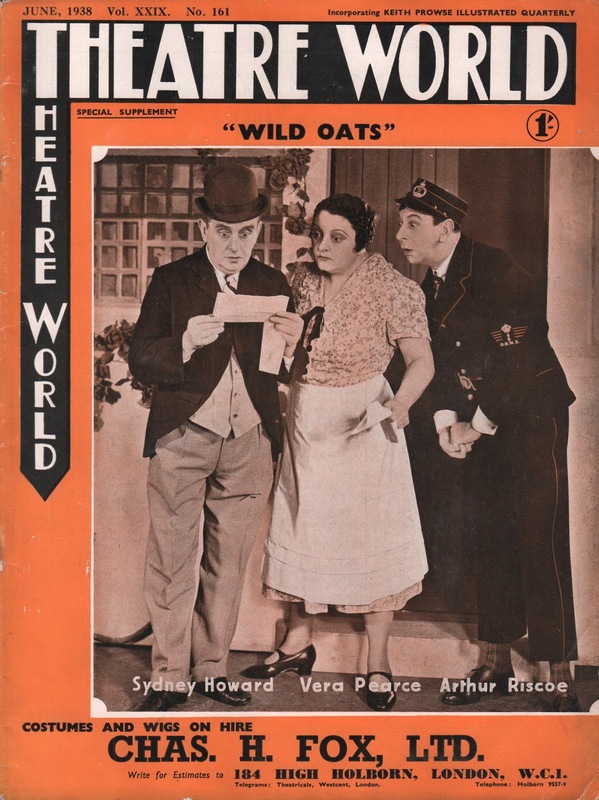 First written in the midst of Edwardian England in 1907, it became a music hall classic, and has been famous ever since. 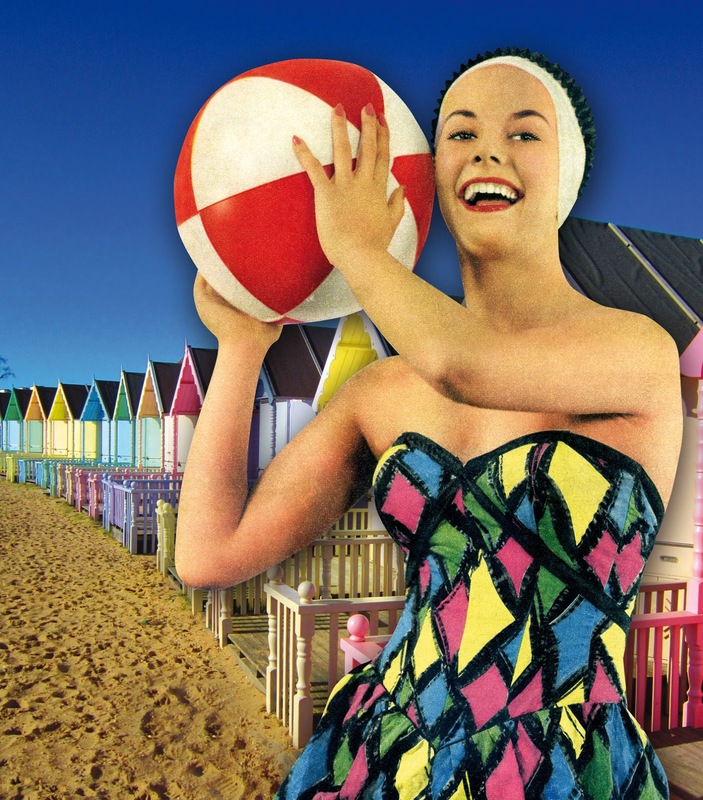 It really conjures up what England is all about, with families coming down to the sea for a day trip or their hols, for a good old jolly up by the seaside! Last year I bought a couple of fantastic 1920s postcards of splendidly attired grandparents with their grandchild, walking along a promenade. I decided to use one of them with the famous song title included. I chose the off-beat Victorian font and worn-away style to represent that slightly run-down, faded glamour that you can find on certain seafronts. Shame I can't pinpoint which seaside town they were in, although in amongst these cards I bought were two from Margate, which had people that really looked like they were from the same family, so it could possibly be the now trendy Kent town. I'm hoping to get this printed up and framed, so any takers let me know!! Here we go then for another England World Cup campaign. I've no idea how we'll get on, but let's just enjoy the ride! There is a quiet, understated air around the squad this time, with the dignified Gareth Southgate doing all the right things. So you never know, we could have a decent run for once. And I never miss an opportunity to dig out some retro footie stuff, so he is my original 1970s England top, made by the fantastic kit designers of the era, Admiral. Enjoy! 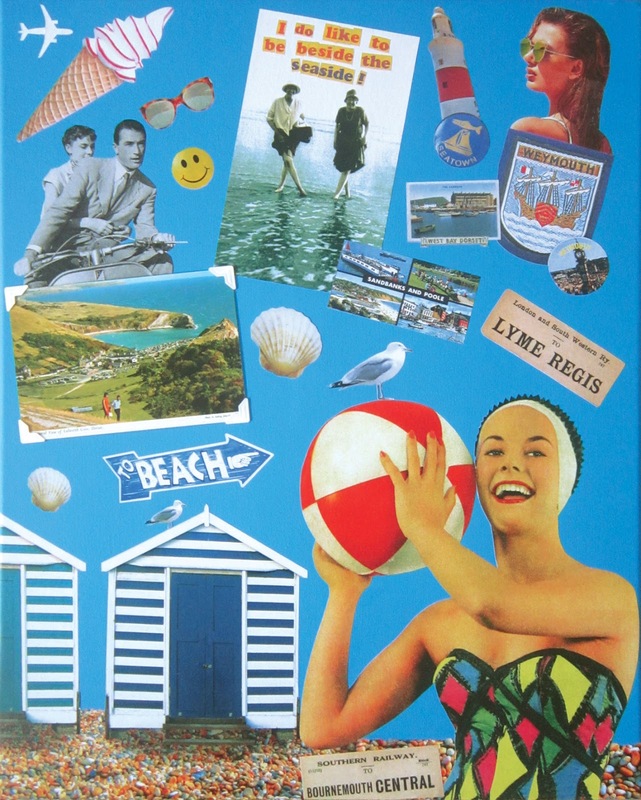 I've put together a Dorset decoupage design with a seaside and beach theme, from bits and pieces I had knocking around the ArtPix Studio! 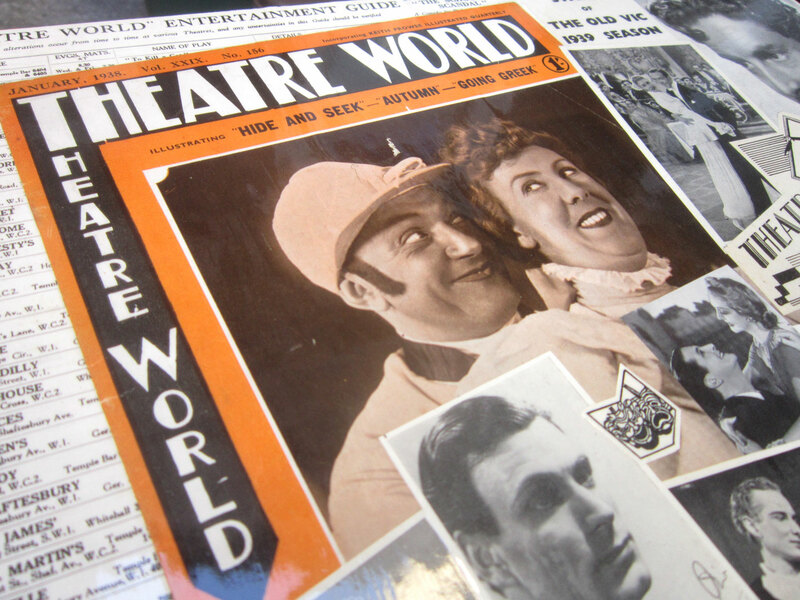 Various print-outs, ideas and old projects were used, plus an original vintage postcard. All bunged on a 50cm x 40cm canvas painted in a vivid blue, perfectly representing a summer sky by the sea. 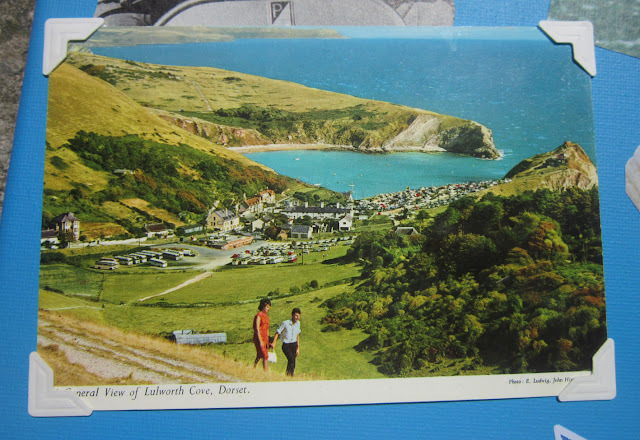 This is the original postcard, a classic John Hinde card from the 1960s, of Lulworth Cove, from a picture taken by one his photographers Elmar Ludwig. Hinde was a legendary postcard producer throughout the 50s to the 80s, with the use of enhanced colours and people in the foreground a specialty of his cards! I love this photo of two women dipping their toes in the sea! 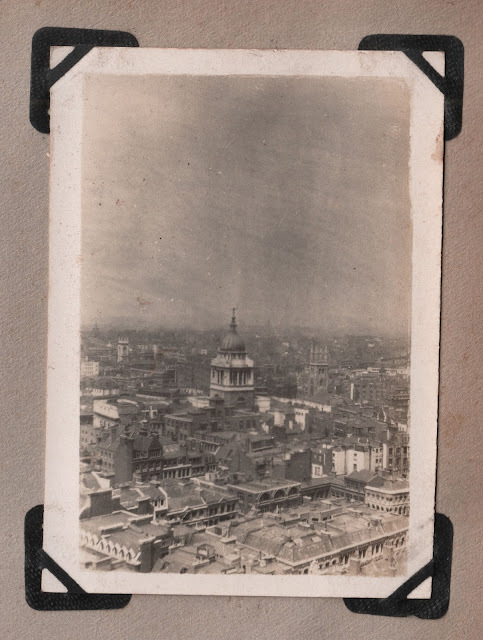 It was originally from a 1920s photo album that I bought years ago in Greenwich Market. I added the colour to the sea and printed it for another project, but here it is being recycled! 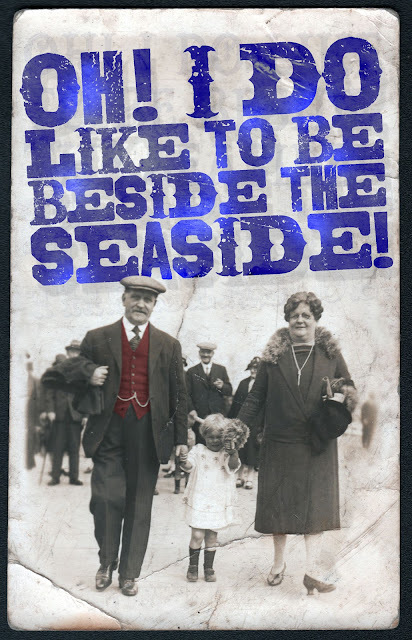 I've added the lines 'I do like to be beside the seaside' as well. 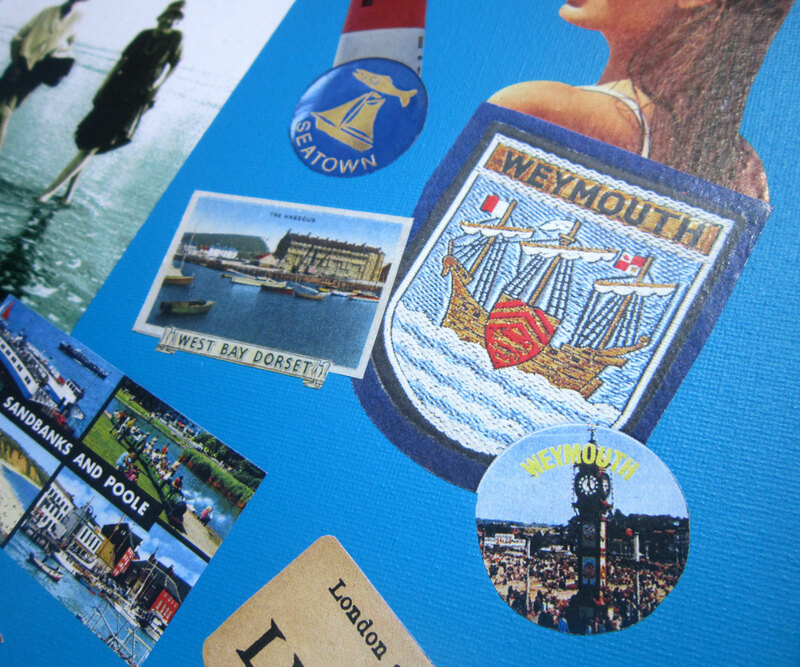 These postcards and badges of famous places around Dorset are actually bits of a special Dorset collage I designed a while ago. As I'll be at The Customs House in West Bay, Dorset this Sunday, for one of their Sunday Markets, I'm bringing it along to sell. So pop down there if you want a unique, one-off seaside souvenir!!! A World Cup frenzy has already hit ArtPix Towers, as I've got all my England flags and the wall chart out!!! And for the first time in decades I've managed to see the first game of the tournament, something I've always missed because of pesky work. I also sat through the mercifully short opening ceremony, which for some bizarre reason consisted of Robbie Williams running around the pitch singing his old songs, (no, I don't know why either!). Last year the Russians released a fantastic retro style poster, featuring their old legendary goalkeeper, Lev Yashin. I absolutely loved it. I thought it was the official poster, but it seems to have disappeared, which is a massive shame. Instead they have a fairly regular corporate style poster now. So I'm bringing it back now, to marvel at this superb design! This Sunday I'll have an outside pitch at The Customs House Sunday Market down in West Bay, Dorset. So I thought I'd bring along a few of my very popular 'Seaside Specials' designs and photos, as we are now close to the summer season! I've framed them up in all kinds of different sizes, to suit all tastes, and they would brighten up any room! They are also available as greetings cards, and some on fridge magnets!! Here is a little taster of my exclusive specials! 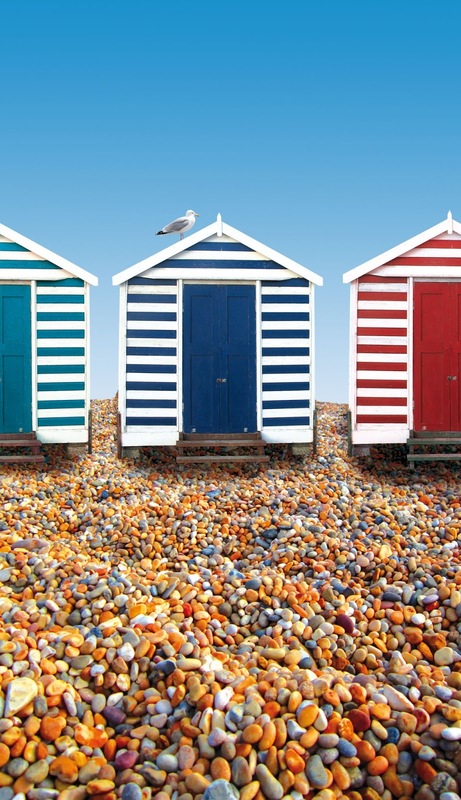 The beach huts in the background are the amazingly colourful ones found at Mersea Island in Essex. 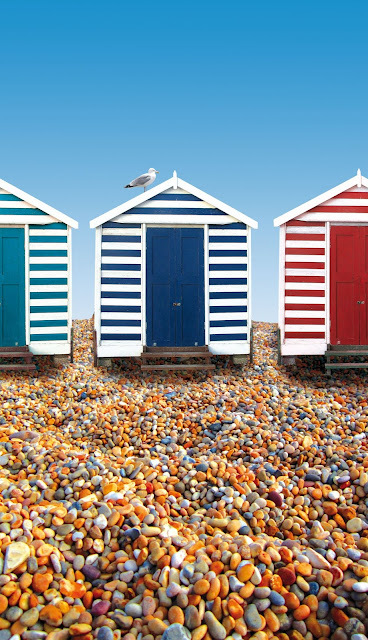 One of my classic beach huts artworks! These deckchairs are the famous blue and white stripey ones down on Southend seafront! 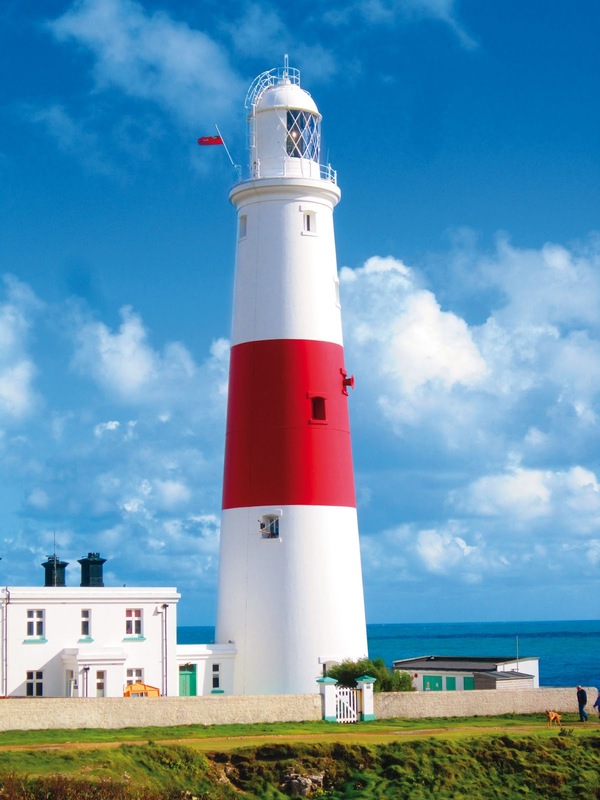 The iconic lighthouse at Portland Bill, right on the southern tip of the Isle of Portland. So come on down to West Bay this Sunday and grab yourself a cheery seaside souvenir! 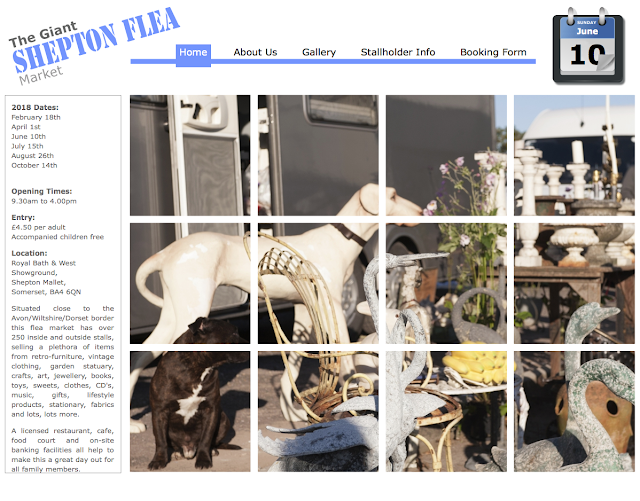 Tomorrow I'll be at THE GIANT SHEPTON FLEA MARKET at the Royal Bath & West Showground in Somerset. 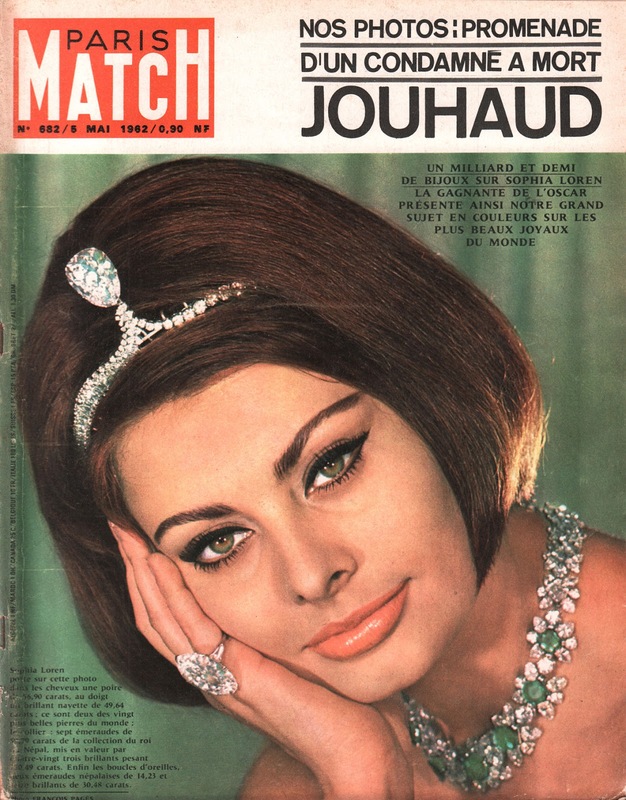 And on my stall will be items brought along by my partner-in-crime Carya Gish, including these fantastic issues of the iconic French magazine PARIS MATCH, dating from 1962. With their absolutely stunning cover photos and exquisitely simple design and typography, the covers alone are worth having! 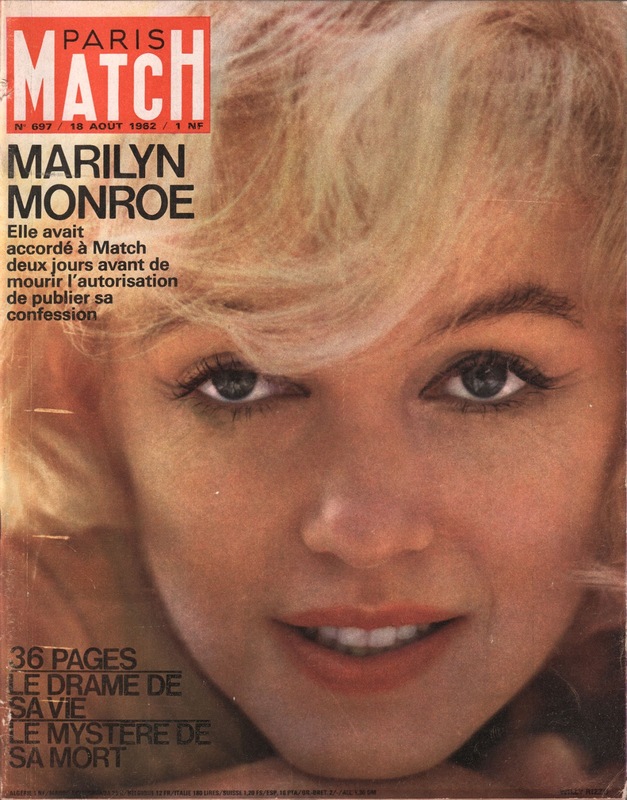 The selection includes some poignant and significant issues featuring Marilyn Monroe. 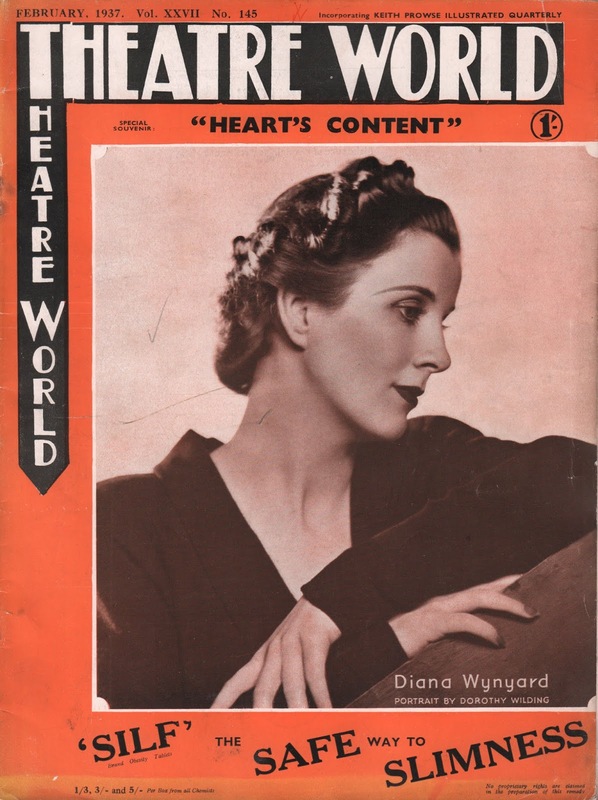 With one magazine printed just after she died, which has a 36 page article on her, including an exclusive interview she did with Life magazine. These are highly-prized and collectable, so hurry along to the market and see them for yourself! 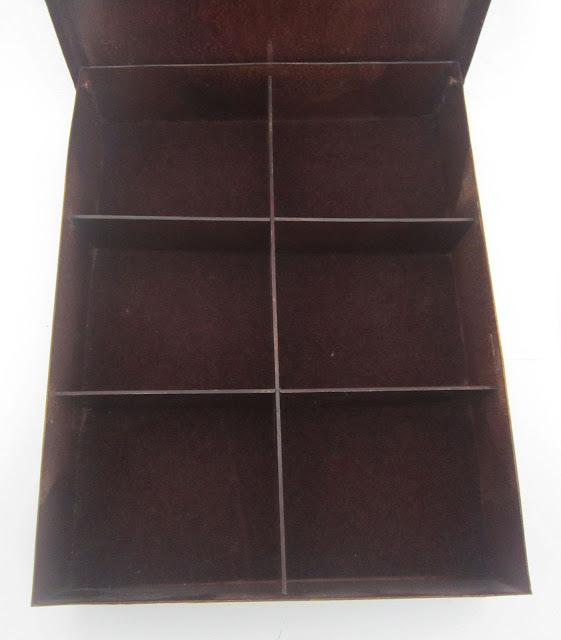 It's a lovely item, in a gorgeous rustic brown colour, but it's also a bit of a mystery. Because the box looks quite old, but tea bags are a relatively recent thing, in this country at least. The first recorded instance of them are in the United States, when they were invented by accident. In 1908, New York tea merchant Thomas Sullivan was sending out his tea samples to drum up business, in small silk bags filled with tea. As the normal way of serving tea was still as loose tea with strainers etc, people somehow still assumed you put these silk bag samples in the pot as they were. The simple idea caught on and the tea bag was born! Us Brits of course were very slow on changing our stoic tea-making habits, and so the tea bag wasn't really introduced in this country until the early 1950s. Even then they took an age to catch on with the public, and didn't really start to take hold until the 60s and into the 70s. So what do we make of my tea bag box then?! 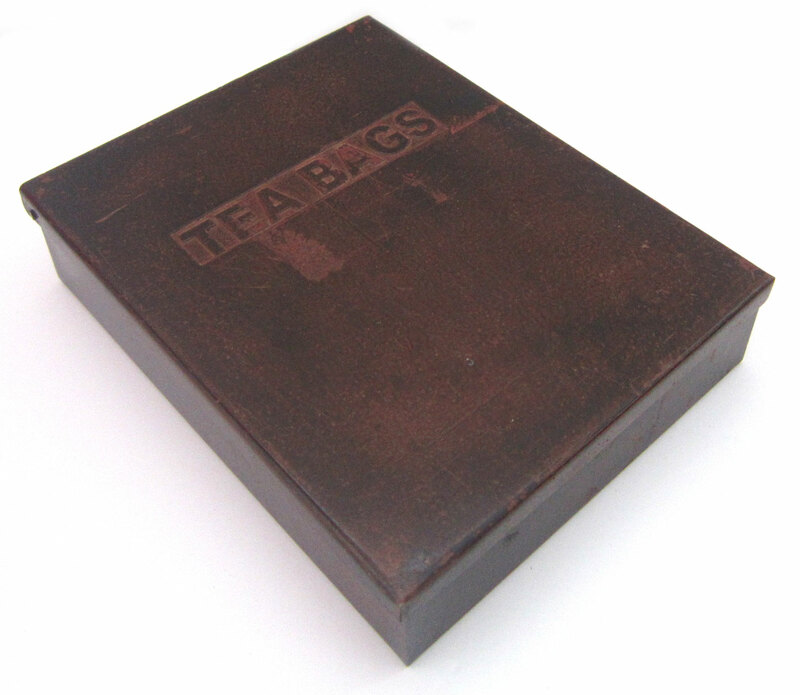 With its strident label on the front saying 'TEA BAGS', it must be a sample box, sent out to potential clients by a tea merchant somewhere. As tea bags didn't really hit the UK until Tetley introduced them in around 1953, it could possibly date to around that time. Although to me it looks much older, so it may even be an American sample box going back pre-War?! Now though it can be a handy box to keep on your desk or mantelpiece as a 'bits and pieces' box. 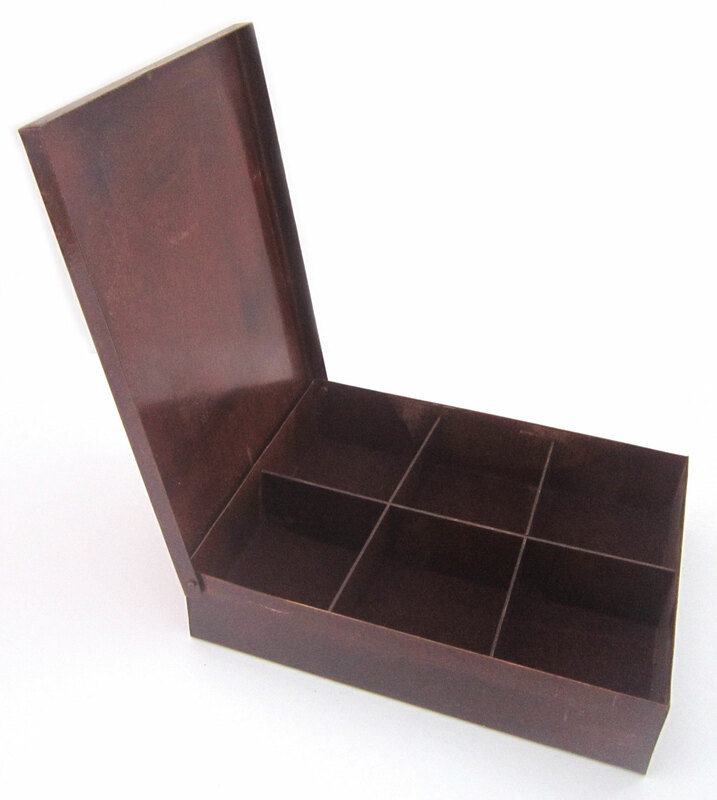 Or even, as it has different compartments, keeping loose 1p, 2p, 5p coins etc together in their separate sections. If you fancying bagging this curiosity, then come along to the SHEPTON MALLET GIANT FLEA MARKET on June 10th where I'll be selling it on my stall!! 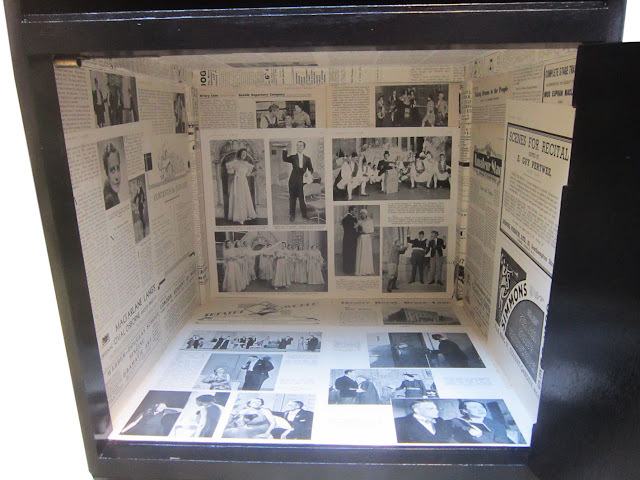 Last year I transformed a humble 1930s bedside cabinet into a delightfully Deco decoupage! 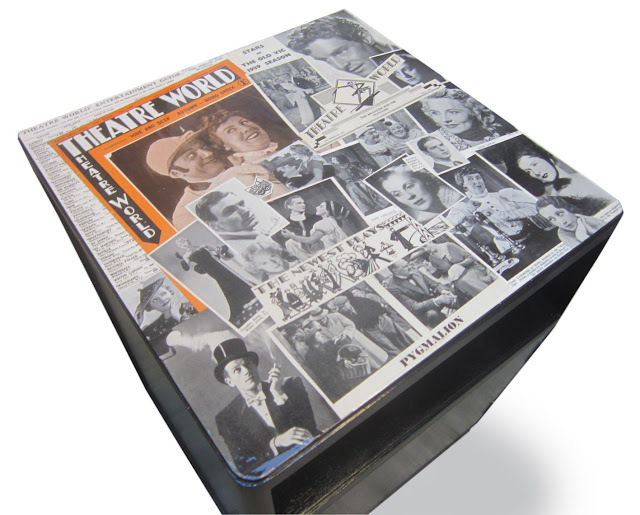 I used original vintage THEATRE WORLD magazines from the late 1930s to decorate the top and inside. And this Sunday I'll be showing it for the first time at the GIANT FLEA MARKET at Shepton Mallet. So come along if you want to see this and many other treasures! 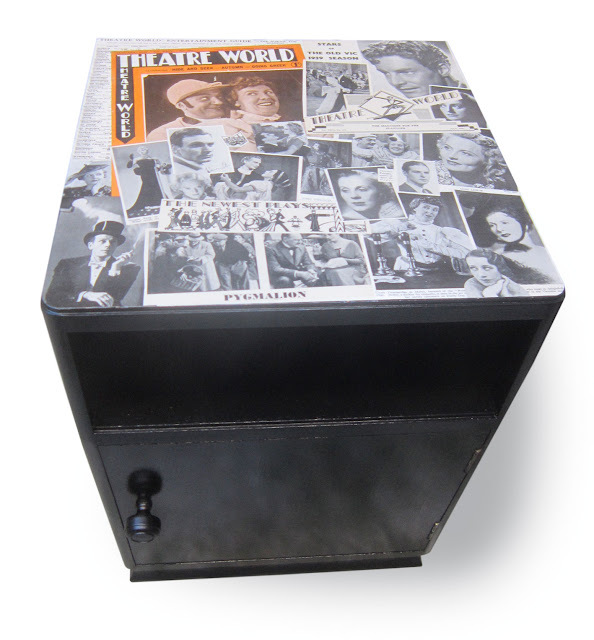 I'll also have a stash of 30s THEATRE WORLD mags to buy, which of course would compliment the cabinet perfectly! Kick-off at the Royal Bath & West Showground is at 9-30am on Sunday 10th June. 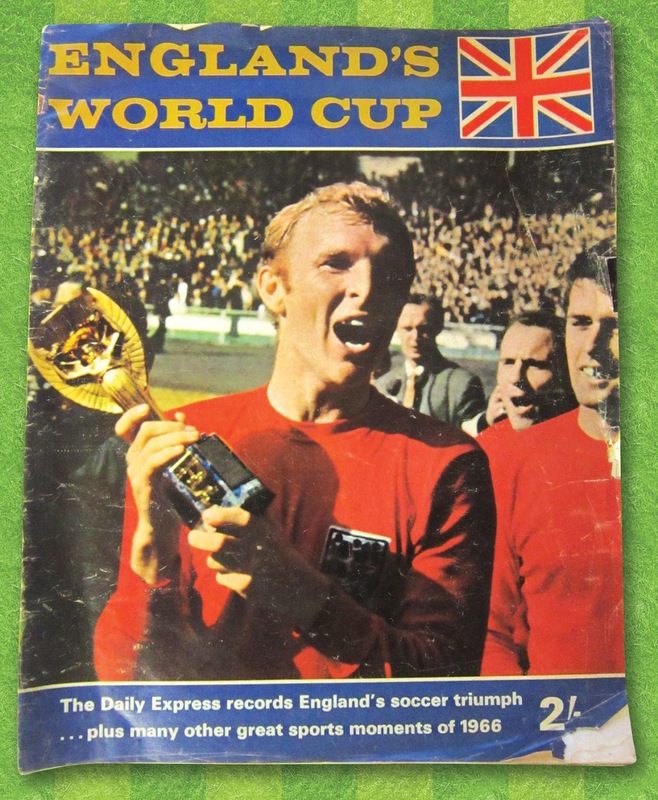 With the World Cup rapidly approaching I've dug out a random selection of retro England programmes I'm selling. They give a little insight into the ups and downs of my country's team! 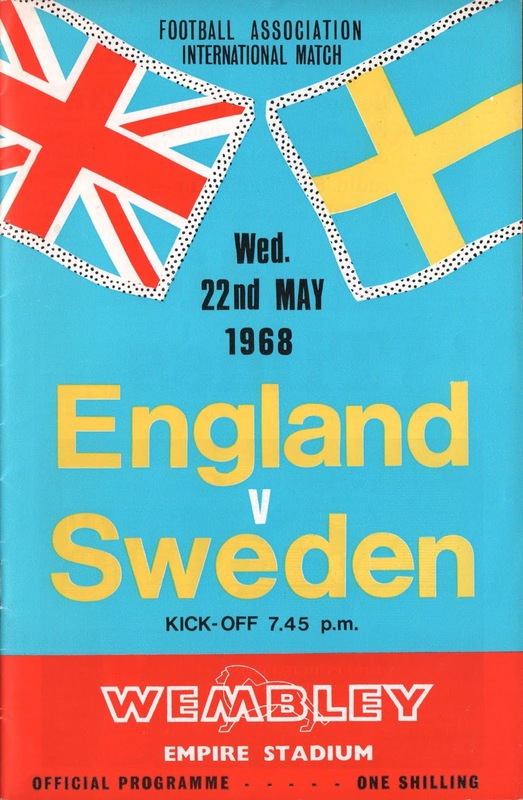 Here we have a friendly with Sweden that England won 3-1. World Cup winning heroes Martin Peters, Bobby Charlton and Roger Hunt got the goals that night. But one interesting fact stands out about this match; not only was this goalkeeper Alex Stepney's one and only appearance for England, but it was exactly a week before Stepney turned out at Wembley again to win the European Cup with Manchester United, beating Benfica 4-1. What an amazing week that must have been for him! 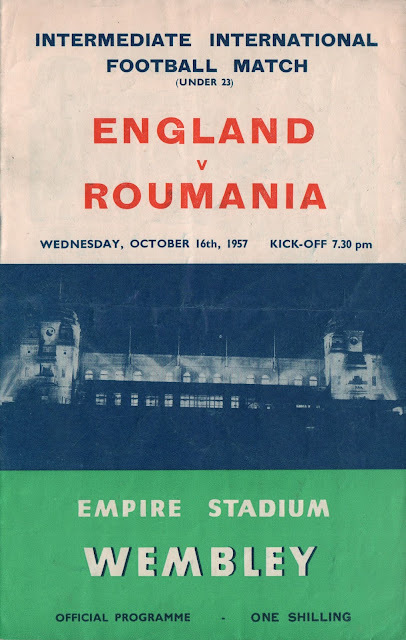 Another friendly match, this time from 1969, saw England and Rumania play out a 1-1 draw. 80,000 people turned up to see Jack Charlton grab England's goal. 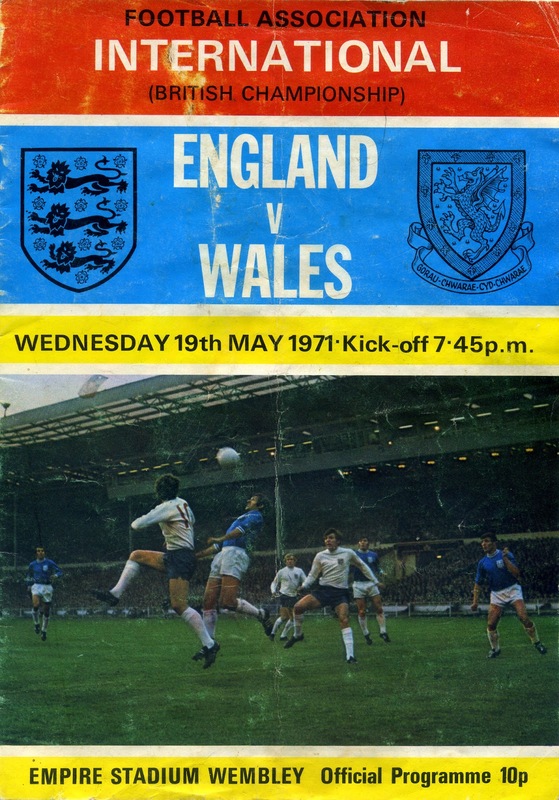 This match with Wales was part of the long-forgotten British Home Championships that were played at the end of each season. England, Wales, Scotland and Northern Ireland played each other in a mini tournament. It ended 0-0, with England fielding a bit of an experimental side. It was Liverpool's stalwart defender Tommy Smith and West Brom's legendary striker, Tony Brown's only caps for England, but England went onto win the title that year, with Wales finishing third. 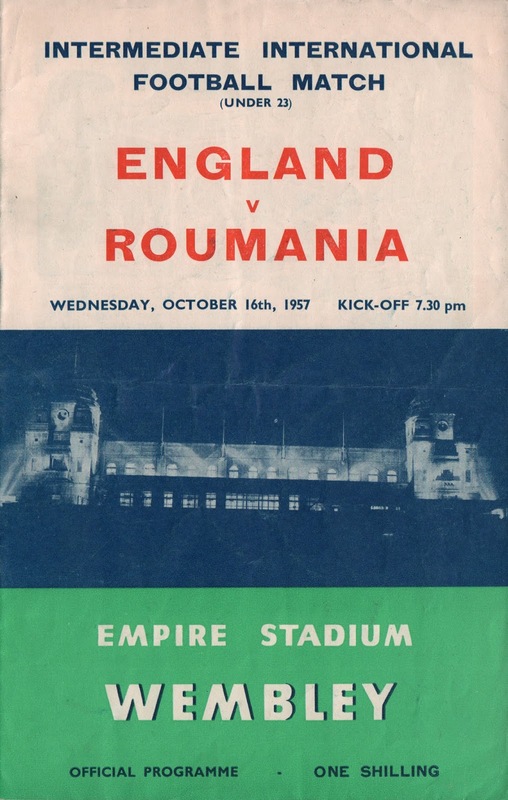 A bit of a rematch of the 1966 World Cup Final here! 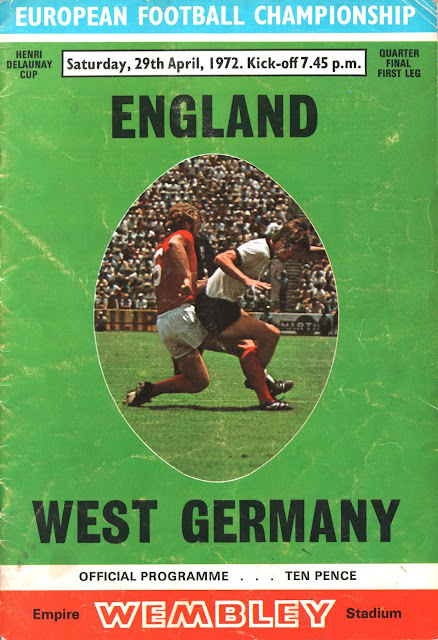 But West Germany ended the day victorious in this qualifier for the 1972 European Championships. 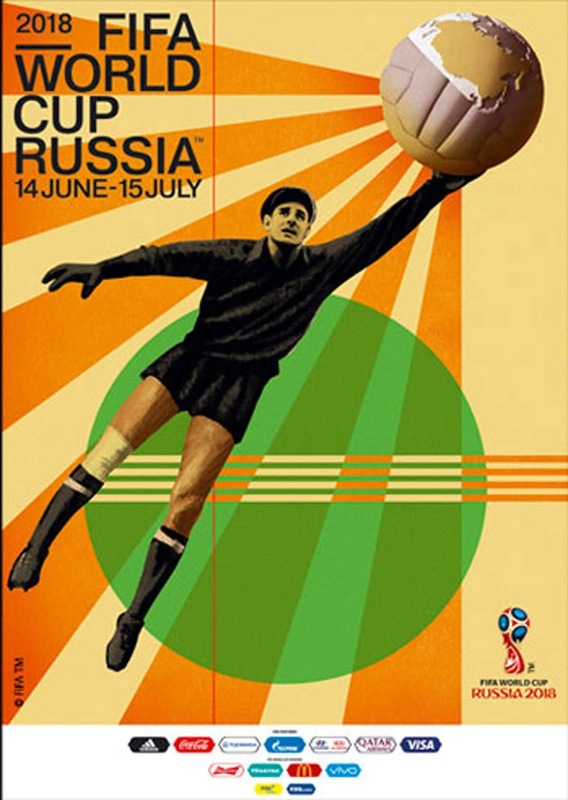 Weirdly only 4 teams ended up competing in the tournament, with the Germans beating the Soviet Union 3-0 in the final. 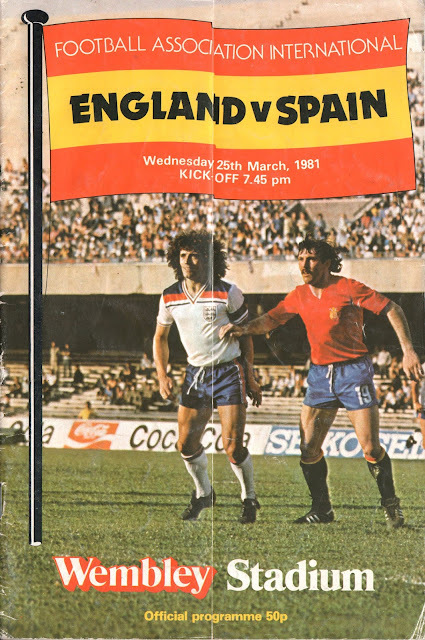 England lost this 1981 friendly with Spain 1-2. 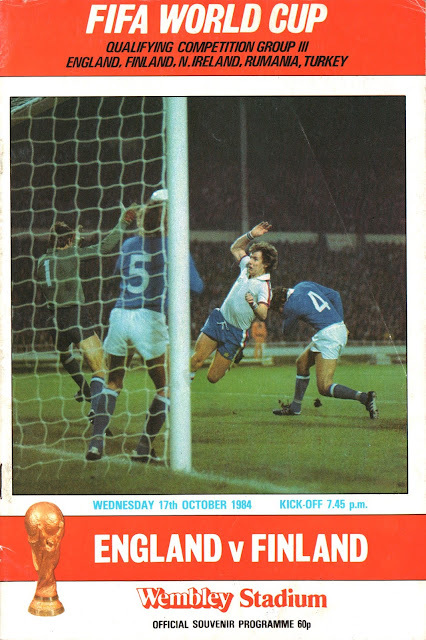 Glenn Hoddle got our goal in front of 71,840 at Wembley. The two teams would again do battle in a year's time at the World Cup Finals in Spain. It would end 0-0, but England would be knocked out. The cover star on this programme, Kevin Keegan, endured a miserable finals, being injured throughout and only making a heartbreakingly brief appearance in that match, desperately trying to get the goal England needed to go through. 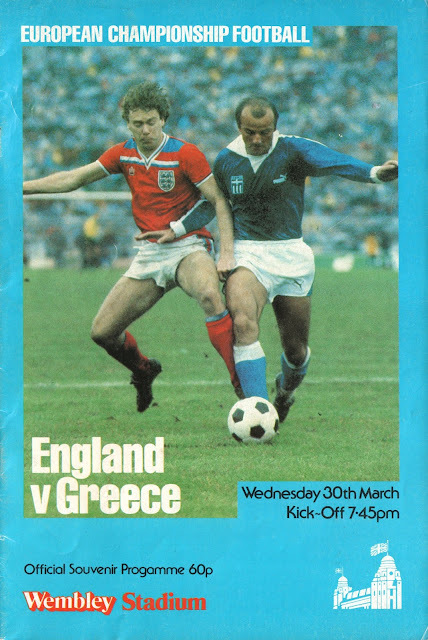 This qualifier in March 1983, for the 1984 European Championships, ended in a frustrating 0-0 draw. England would fail to qualify for the finals, finishing 2nd in their group behind Denmark. Good news at last! England saw off Finland comfortably with a 5-0 victory, on their way to qualifying for the World Cup in 1986. Striker Mark Hateley grabbed two goals, with Tony Woodcock and Bryan Robson also on the scoresheet, but there was a more significant goal that night. 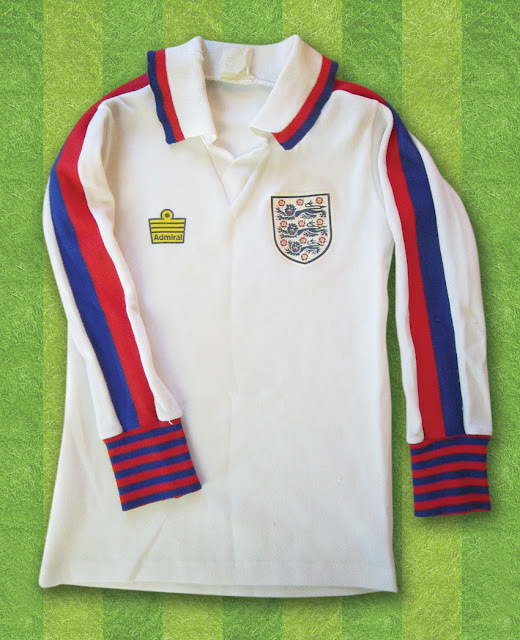 Kenny Sansom scored his one and only goal for England in all his 86 appearances! 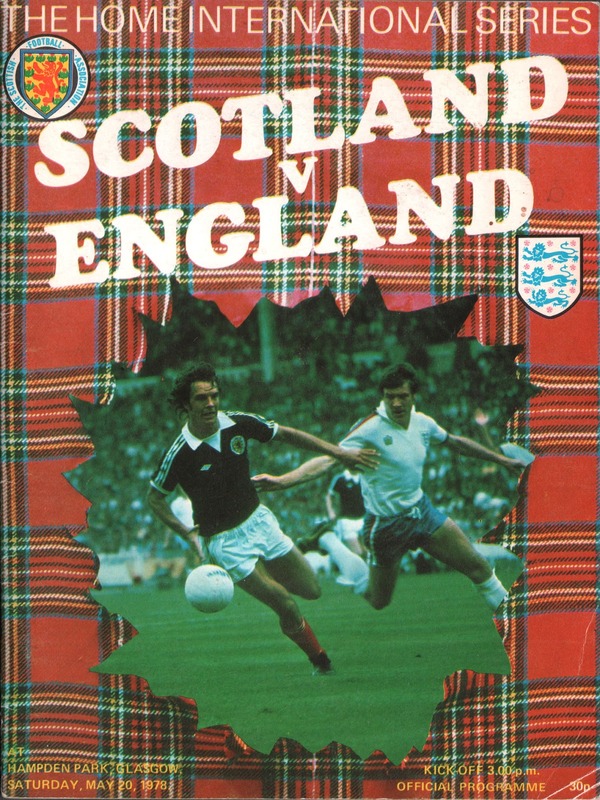 This is an England 'Away' programme, when they took on Scotland at Hampden Park. It was at an exciting time as this was just before Scotland would jet off to Argentina for the 1978 World Cup Finals. With their exuberant manager Ally McLeod proclaiming Scotland would bag the trophy, the country was riding on the crest of a wave. It seemed a little rude then for England to go up there and beat them 1-0!! 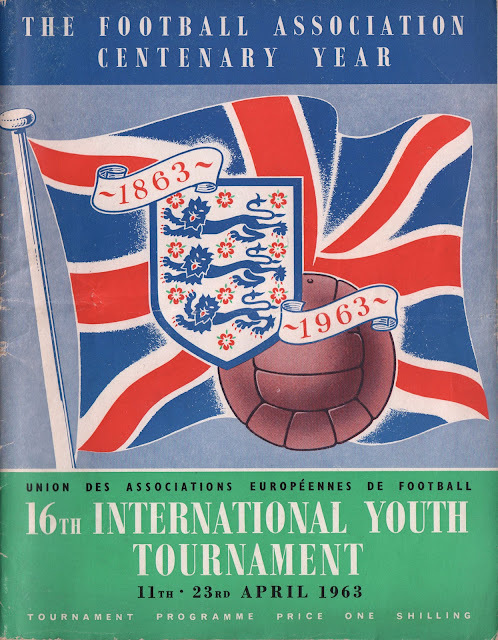 Here we have an England Under-23 programme. They don't play at that age-group anymore, but it was effectively the England reserve team. 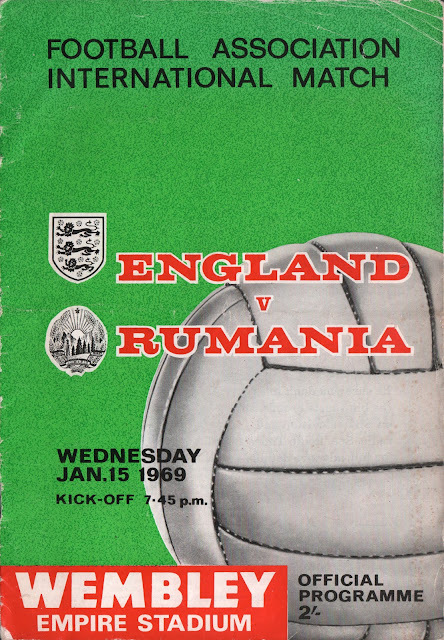 A healthy Wembley crowd of 34,381 saw England triumph 3-2. Noteable goalscorer was Jimmy Greaves, who got two that night, in what was his first season in League football. The striker would go on and get 22 goals for Chelsea that season, on the start of a glittering career. 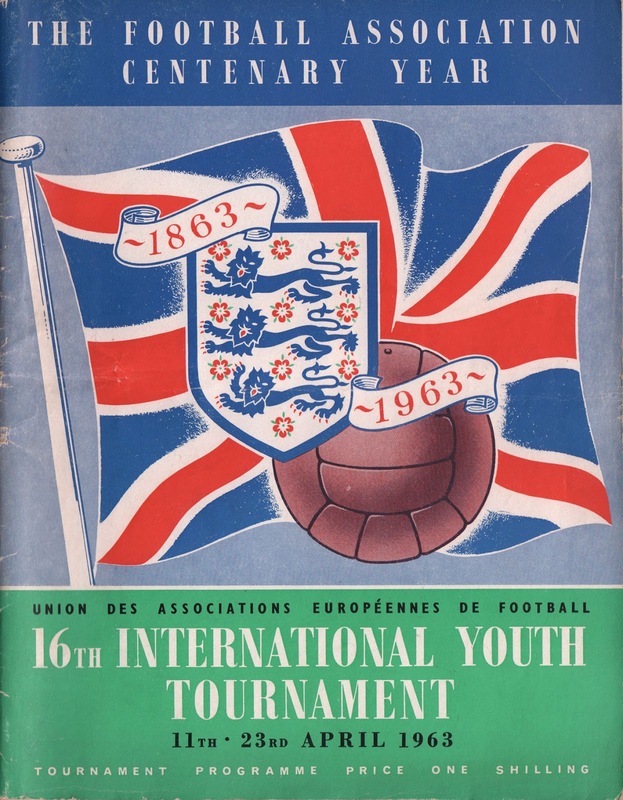 Something a bit different now, a programme for a youth football tournament in 1963, coinciding with the 100th Anniversary of the English Football Association. This was a youth equivalent of the European Championships, with the matches played in and around London, and guests staying at the Butlin's Holiday Camp in Bognor Regis!! England enjoyed a fantastic time, beating Northern Ireland 4-0 in the final, after not conceding any goals in the five matches they played. Most of the England players involved were to go on and have very successful careers, including David Pleat, Ron Harris, John Sissons, Jon Sammels, David Sadler and Tommy Smith. 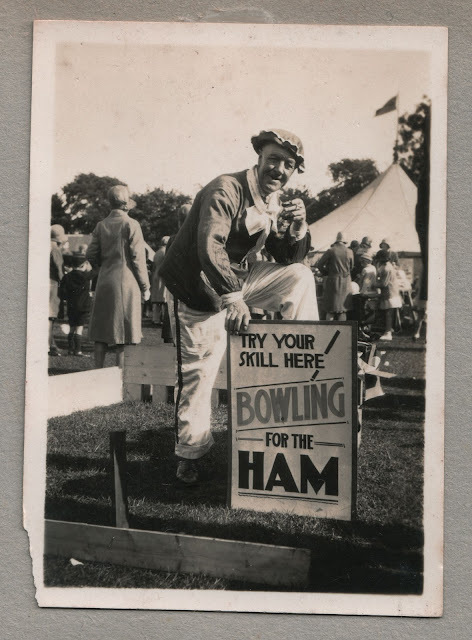 All these brilliant snapshots of England's footballing history will be for sale on my stall at the Shepton Mallet Giant Flea Market on June 10th! * But please note, the pesky weather forecast doesn't look good, so as it'll be an outside pitch, I may not be able to go. 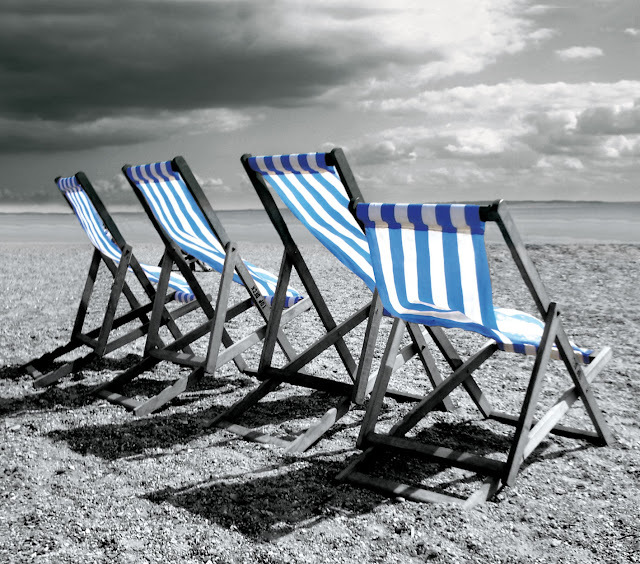 Check the weather before you travel!! !